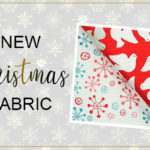 Home Christmas Sewing Projects	New Christmas Sewing Catalog: Fabric, Gifts, Supplies, & More! 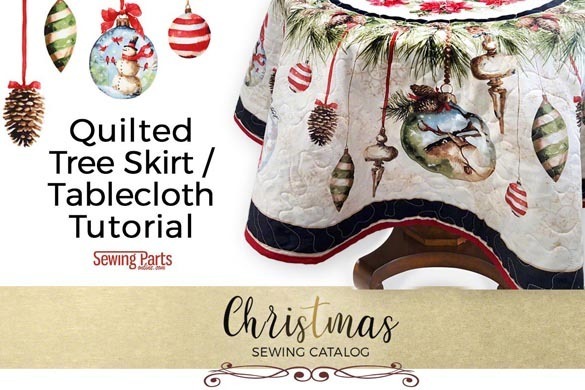 The Sewing Parts Online Christmas Sewing Catalog! 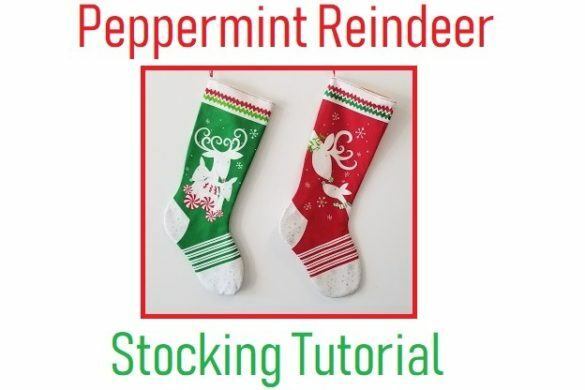 At Sewing Parts Online, we love to sew for Christmas. We especially love giving handmade gifts, but shopping for those supplies can be overwhelming. That got us thinking – there has to be an easier way. 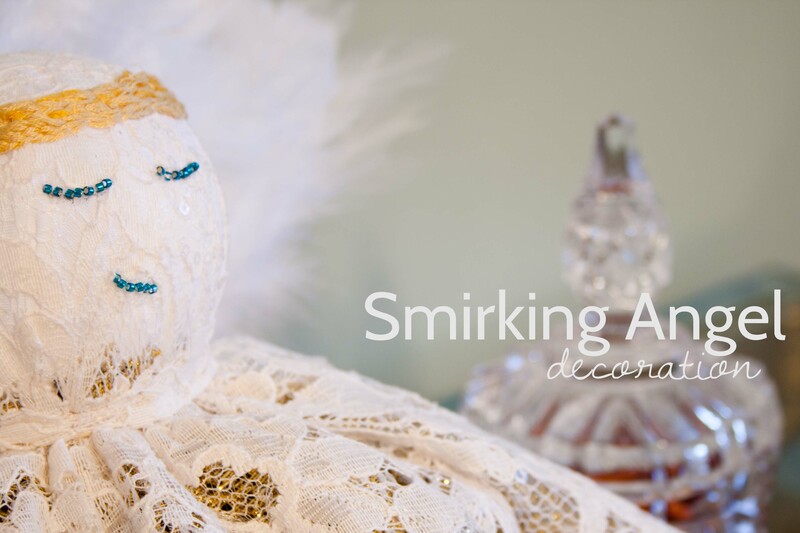 So we created our very own Christmas Sewing Catalog. Our catalog makes sewing for your loved ones and yourself simpler this holiday season. 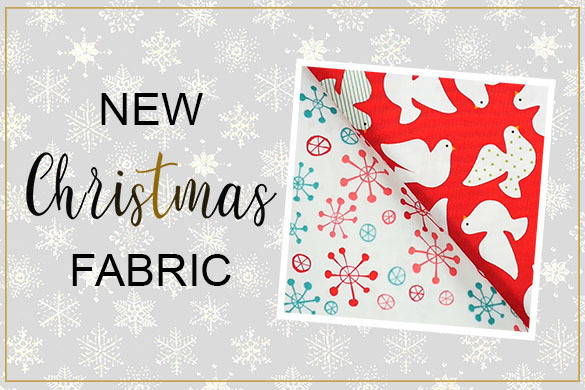 Our catalog features high-quality fabric, panels, and precuts, as well as thread, patterns, books, and notions inspired by the traditions of Christmas. 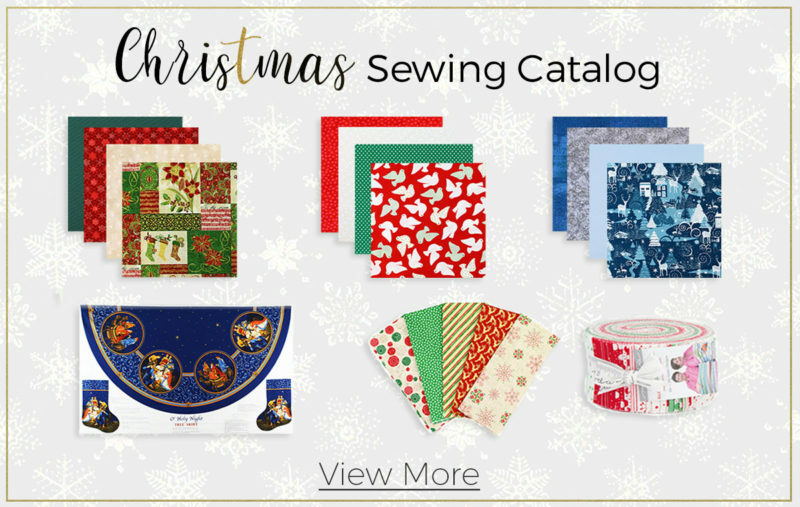 This isn’t just a group of sewing products; these are hand selected collections to help you have a delightfully handmade Christmas. We have all the supplies and inspiration you need in one convenient location. Skip the busy stores and long lines. Spend your time on what matters, making memories with and for your family. After all, Christmas sewing should be joyful, not stressful. That being said, we highly recommend starting your Christmas sewing now before the last minute rush and while inventory is high. These supplies, especially fabric, fly off the shelves. Be sure to grab your sewing goodies today. Not sure what to make? We have projects for you! It’s our pleasure to help you reach your sewing goals. 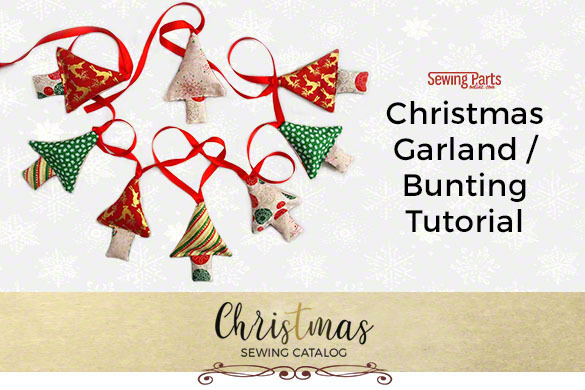 We have a library full of Christmas sewing patterns and books for every style. 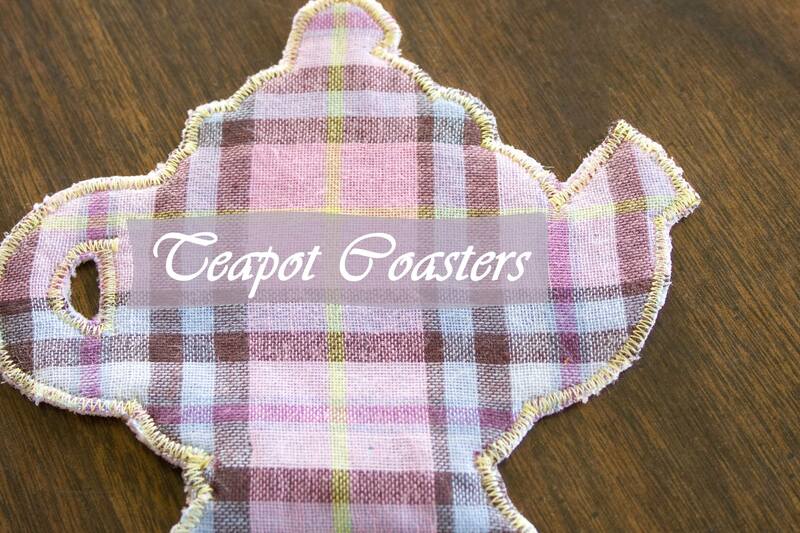 You can also view our Christmas Sewing Pinterest boards for inspiration. 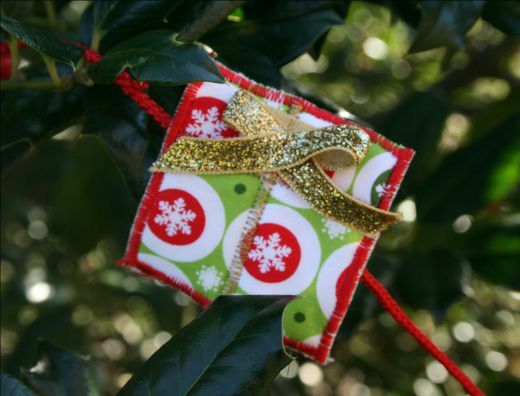 Additionally, we have premium Christmas Grab Bags available for those with a sense of sewing adventure. Be sure to pick up a half bag or full bag while supplies last! 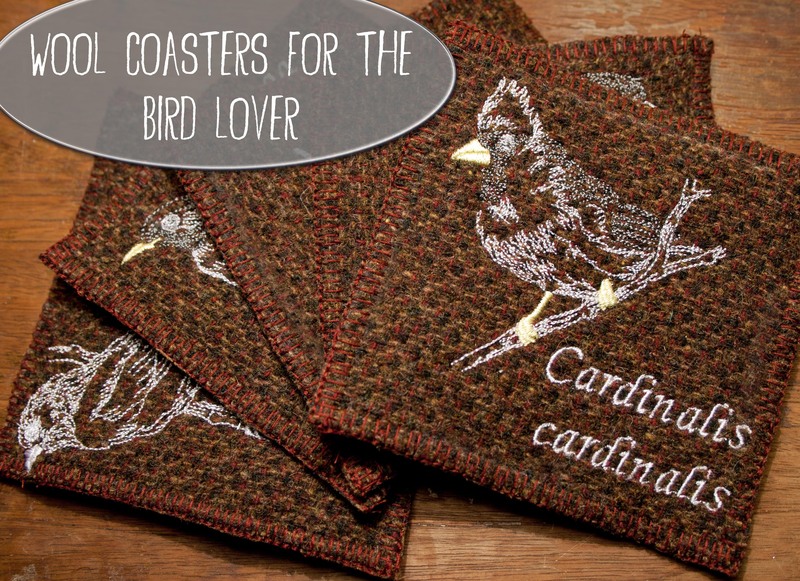 Need a gift for the sewist in your life? 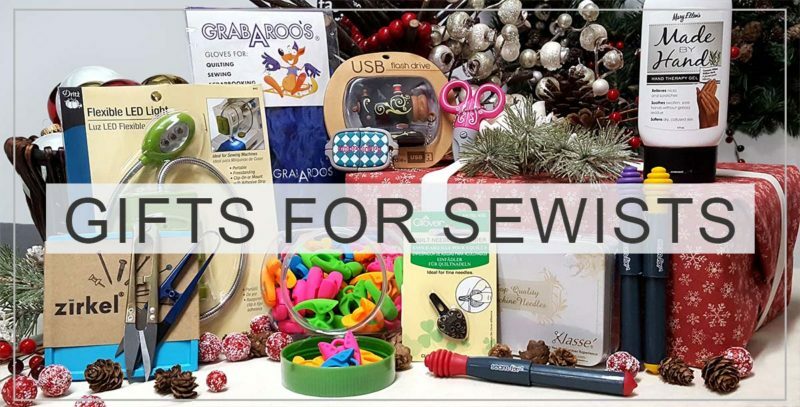 Our Gifts For Sewists collection takes the guesswork out of gifting to someone who sews, quilts, or embroiders. We’ve combed through all the sewing brands and created an inventory of high-quality products our customers love. We even have gift cards that can be emailed and printed. I hope you enjoy our catalog as much as we enjoyed creating it. 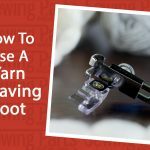 Be sure to share this video with your sewing community, and follow us on Facebook, Twitter, Pinterest, Instagram, and Google Plus. You can also subscribe to our newsletter for weekly projects, tutorials, and coupons. 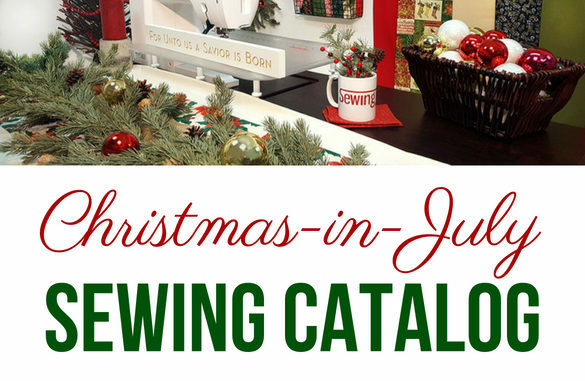 Christmas-in-July Sewing Catalog: Fabric, Patterns, Supplies, and More! Please let me know if I can help you find anything!